Hello! 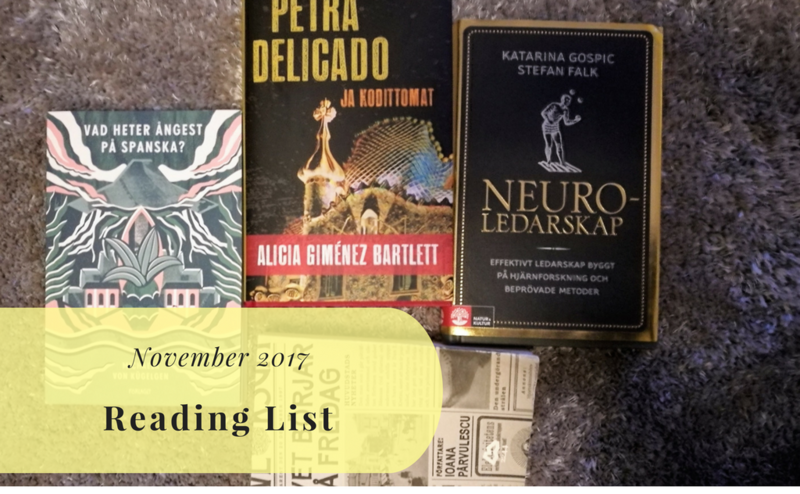 Let’s talk about books for a while A while back I mentioned that one of my goals is to read (at least) 52 books in 2017. So, how am I doing? Here’s my reading list for January 2017. I’m quite happy about being ahead of schedule. 🇸🇪 Haruki Murakami: Män utan kvinnor (Men Without Women / 女のいない男たち). I actually have this book both in Swedish and in Finnish. I read the book in Swedish, although the Finnish one (much prettier) is in the photo. All in all, I’m quite happy with this list. 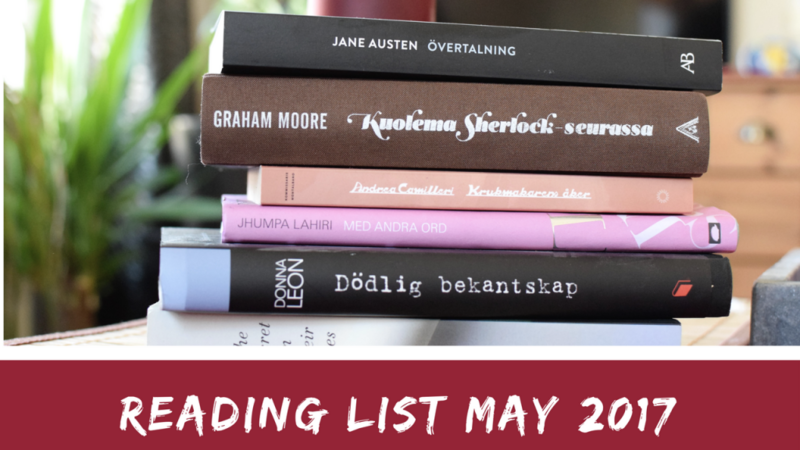 It’s a nice mix of awarded literature, non-fiction, and chic lit. I really enjoyed Yanagihara’s novel and Murakami’s collection of short stories. The Vegetarian left me with mixed emotions; it is very cruel, but then again, shouldn’t literature sometimes be cruel? The books on writing and positive psychology both gave some insight into interesting processes. I also found some interesting tips in both works. I quite enjoy the challenge, it means that I need to find time for reading. In the metro in the morning or in bed at night, I nowadays sometimes turn to a book instead of spending my time on social media. Throughout the day there is so much time that we do nothing – why not dedicate those moments to reading? When do you usually read? On my reading list for February I have Nobel Prize winner Mario Vargas Llosa, a couple of books on writing, as well as Flow by Mihaly Csikszentmihalyi. Some lighter fiction will probably also find its way to the list. February will certainly be a great month as far as books and reading are concerned. 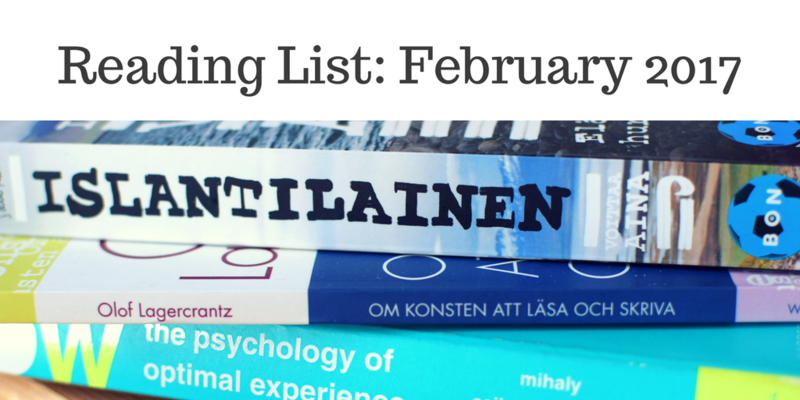 What’s on your reading list for February? 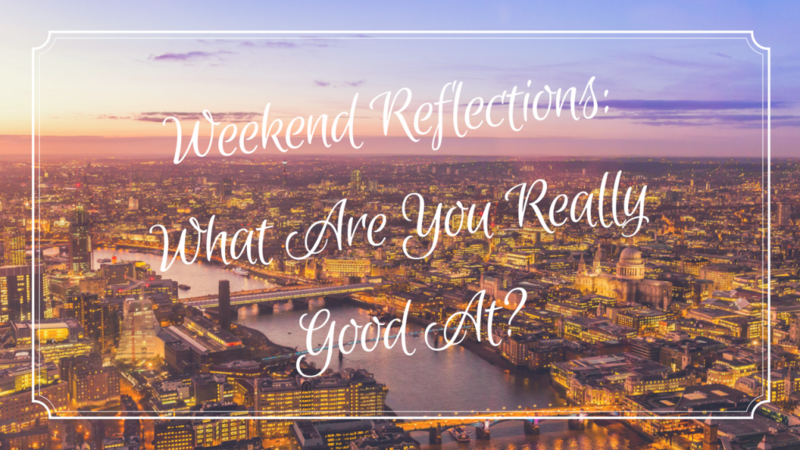 Weekend Reflections: What Are You Really Good At? I really enjoy the books by Haruki Murakami. Have you read any others? Hi! And thanks for your comment. He is one of my favorite writers and I have read most of his novels and short story collections – and I recommend them all! I like the list but I’m a eBook guy. fortunately it looks like I could get your current list on kindle. I’m currently reading: The Lead Cloak by Erik Hanberg and The Man who crossed worlds by Chris Strange.